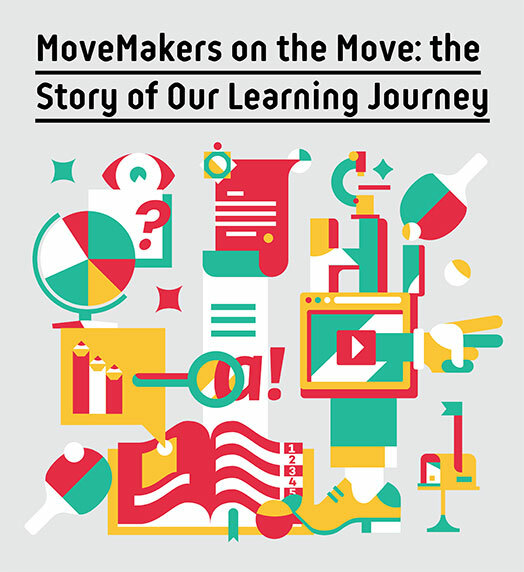 MoveMakers is a playground for learning and experimentation for adult education practitioners. and learning environment when needed to meet the needs and dreams of 21 century learner. ● co-creating inspiring learning spaces to share our experiences, experiment and test new prototypes. We work both locally helping educators to move their practice into the next level. We share globally our own learning as a community. We are all passionate about learning and connected with hosting change in education. We notice that more people are looking for meaningful learning spaces no matter what our age or what the context of learning, weather high-school classroom, workplace learning, lecture at the college or training in a corporate university. 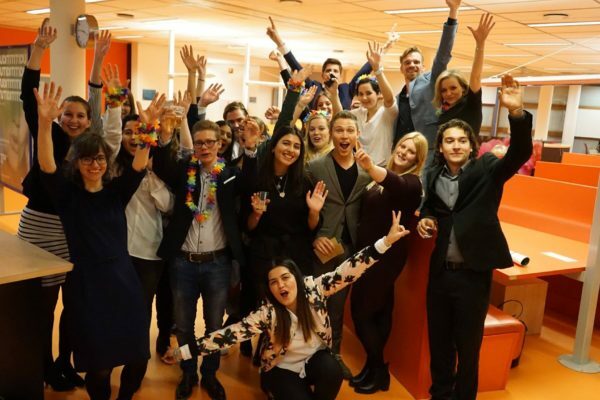 How could education be in the forefront and innovative? How could learning be more about the potential of human beings? 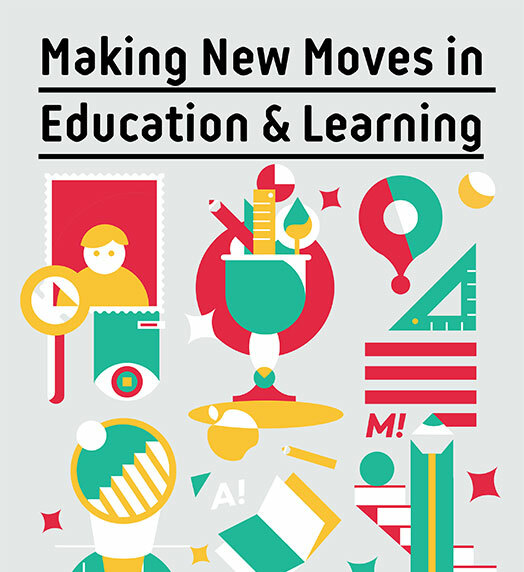 How could hosting changes in any field of education could be meaningful? We realise that the current paradigm of learning should be inquired and questioned deeply and emerging cracks in education need to be addressed wisely and co-creatively. At the core of any change initiative is someone willing to be brave enough to step into the unknown and start making his/her move. Educators need to be supported to have courage, necessary skills and tools to co-create instead of being afraid and tired of “another” change initiative. We have designed MoveMakers Lab program for ourselves first, as we are keen on learning from each other and experimenting with real life. We don’t want to say “how things should be or what is the real answer in bringing innovation to learning”. We rather want to go for a quest of the future of learning, test emerging prototypes and share our learning with others. And we would like to welcome you on this journey. MoveMakers documentary! How to capture learning? 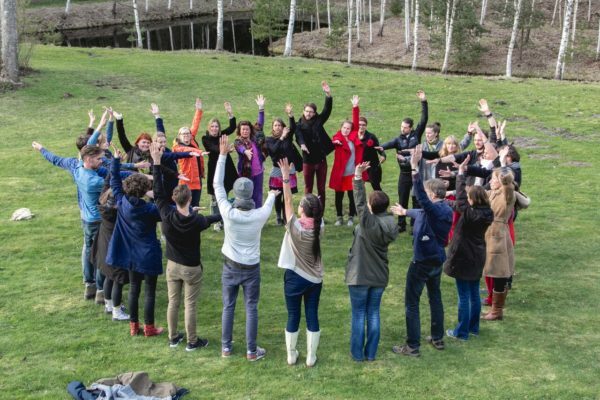 Intense and inspirational 3,5-day training that offers key practices to lead a successful business through working with purpose, trust and collaboration. MoveMakers Walk, a Walk that Moves! 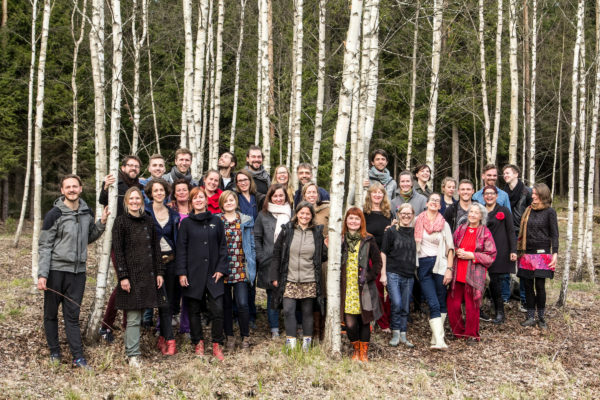 Join us for a MoveMakers Walk in Estonia – to wander around in the company of inspiring people and over the topics that spark from learning, education and innovation!